With Local Elections just over a month away, on Thursday 2 May 2019, New Forest residents are being urged by Bob Jackson, the district’s Returning Officer, to make sure they are registered and eligible to vote. “Anybody not already on the electoral register has until midnight on Friday 12 April to register to ensure that they can vote on 2 May. If you have just turned 18, have never registered before, or have recently moved house, all you need to do is go to www.gov.uk/register-to-vote with your National Insurance number and date of birth. Voters whose correct details are already on the electoral register do not need to re-register. New Forest District Council posted the formal Notices of Election on 22 March, notifying residents that elections are to be held for the District, Town and Parish Councils on 2 May 2019. This will be an ‘all-out’ election, meaning that all 60 places on the district council will be up for election. Elections will also be held for all of the New Forest’s 37 town and parish councils, on which a total of 350 councillors serve. The publication of the Notices of Election signalled that nominations are open for anyone wishing to stand as a candidate. Budding councillors have until 4.00pm on Wednesday 3 April to submit their nomination as a candidate. 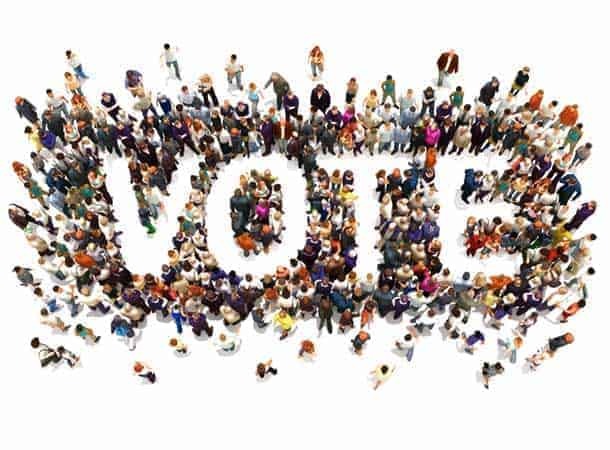 Friday 22 March 2019 – Publication of the notices of election. Candidate nominations open. Wednesday 3 April 2019, 4.00pm – Close of candidate nominations.